For tenants of Smithfield Market getting up in the dark is the nothing out of the ordinary; with the market opening at 4am these hard working folk start work when London's clubbers are just going home. As one of the oldest and most attractive markets in London Smithfield is a must-see. Steeped in history, there's been a lively trade in livestock on this ground since the 10th century when horses, swine and oxen were sold in the 'smooth field' on Fridays. It's this smoothness which is said to be where Smithfield gets its name. Today, meat, poultry, cheese, pies, and other delicatessen goods are available for wholesale here so the crowd it attracts largely consists of butchers, restaurateurs and caterers. The central avenues allow customers to walk through the market but to get a closer look they must dress up in clean protective clothes. The market buildings which still stand and operate today were designed by City Architect Sir Horace Jones in 1866. Rail was taking off at that time and the East and West Buildings were built above new lines connecting London to every other part of the country, enabling meat to be delivered directly to the market. A recent £70 million refurbishment has created a thoroughly modern temperature controlled environment inside a magnificent Grade II listed Victorian building. A visit to the market is all about soaking up the atmosphere - and dropping into gastro pub Smiths of Smithfield opposite for pint with the papers. What are the best dining options near Smithfield Market London? Smithfield Market gyms, sporting activities, health & beauty and fitness. The best pubs near London Smithfield Market. Smithfield Market clubs, bars, cabaret nights, casinos and interesting nightlife. 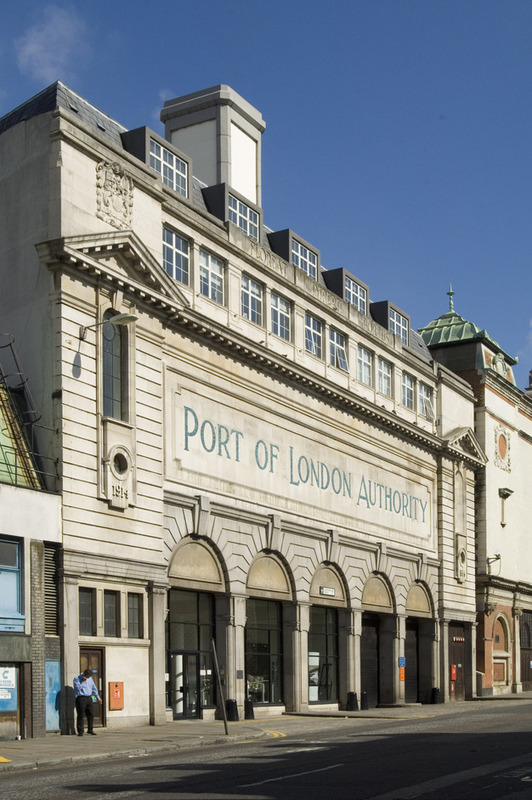 Where to have your meeting, conference, exhibition, private dining or training course near Smithfield Market. From cheap budget hotels to luxury 5 star hotels see our deals for Smithfield Market hotels, including Club Quarters St Pauls Hotel from 78% off.